Practical application, biblical principles, and realistic approaches for facing modern challenges facilitate teaching for busy youth leaders that will make an impact for eternity. 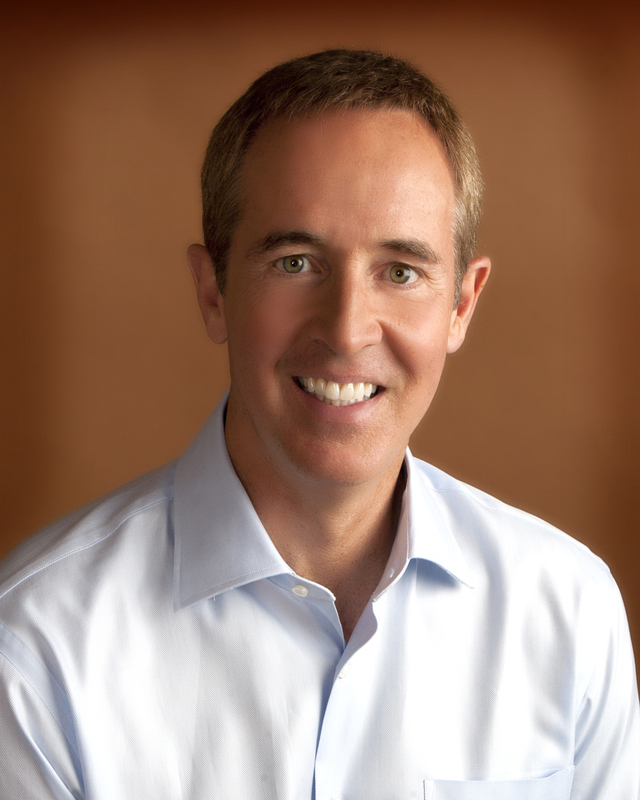 Andy Stanley, like his father, Charles Stanley, carries on a tradition of excellence in ministry. A graduate of Dallas Theological Seminary and the founding pastor of North Point Community Church, Andy serves as keynote speaker for the Big Stuf Student Camps in Panama City, Florida, each summer. Stuart Hall serves as the director of training for XP3 Students and also leads DASH INC, an organization he founded in 2000 to develop spiritually influential students that engage culture. He has co-authored three books: The Seven Checkpoints: Seven Principles Every Teenager Needs to Know, MAX Q: Developing Students of Influence with Andy Stanley, and the leadership edition of Wired: For a Life of Worship with Louie Giglio. In his spare time, he serves as a community varsity girls basketball coach for the two-time defending state champion Buford Lady Wolves. Stuart Hall serves as the director of training for XP3 Students and also leads DASH INC, an organization he founded in 2000 to develop spiritually influential students that engage culture. 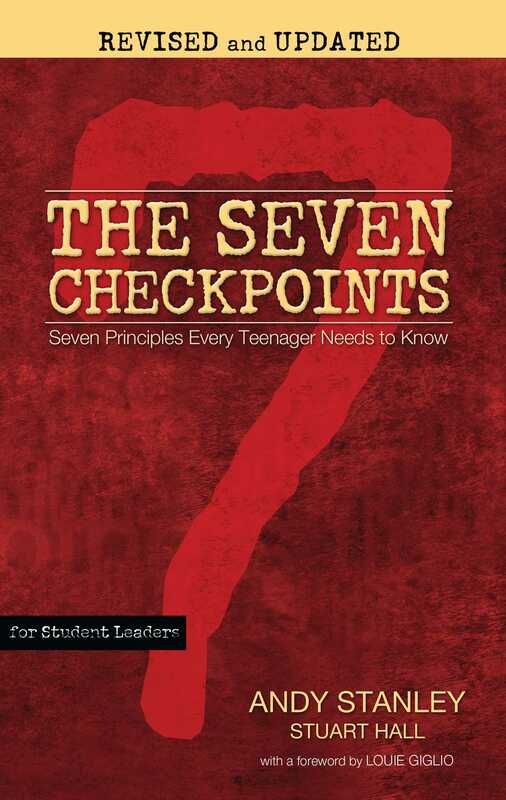 He has co-authored three books: The Seven Checkpoints: Seven Principles Every Teenager Needs to Know, MAX Q: Developing Students of Influence with Andy Stanley, and the leadership edition of Wired: For a Life of Worship with Louie Giglio. In his spare time, he serves as a community varsity girls basketball coach for the two-time defending state champion Buford Lady Wolves. Stuart, his beautiful wife, Kellee, and their three incredible children reside north of Atlanta.